Snowlinux 1 "Cold" KDE released! The team is proud to announce the release of Snowlinux 1 "Cold" KDE. Snowlinux 1 "Winter" RC released! 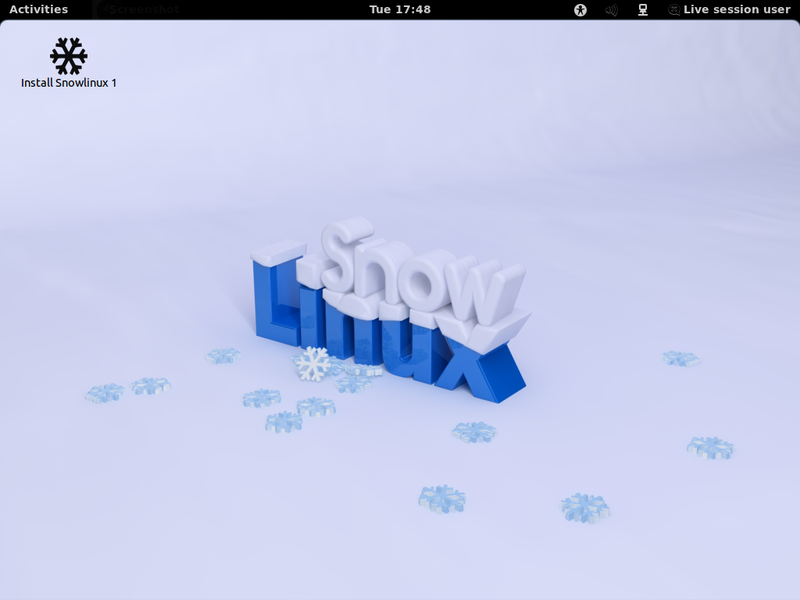 The team is proud to announce the release of Snowlinux 1 "Winter" RC. Snowlinux is a brand new project. See here.